Hi, i work on a FAMAS F1, once finished maybe other version will come. 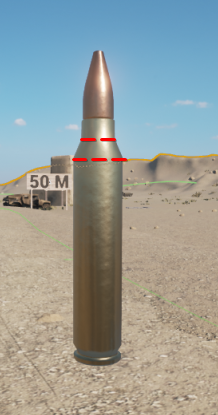 Is there something wrong with smoothing groups on the ammo or its just lighting? Yea , you'r right ! I will correct that .